In my previous post I have discussed about opportunity in online business in India and we came to know that there is huge opportunity and one can market their product to a very large crowd . In this post we will discuss about some online business ideas in India in which you need to have a physical business off-line i.e you will sell your products online. In this series of articles you will learn how to grow your business online and generate sales for your product and services though out India. 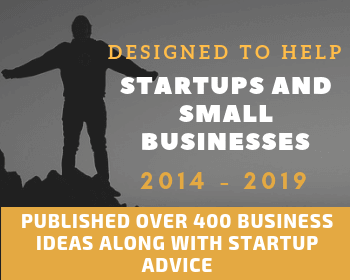 If you are planning to start a business and want to grow it online then this post if for you and i advise you to read on. Success of any online business depends on demand of particular product and marketing strategy i.e how many number of people are looking to buy that product and services and how you market your product online. Before jumping into online business ideas in India, you need to have proper understanding of term e-commerce and types of e-commerce business which will help you in selection of your product and services which you are going to sell online. Every online business comes under ecommerce and below points will help you to decide about the type of business you want to run. E–commerce also known as Electronic Commerce or EC is defined as buying and selling of products and services over Internet. In other words e-commerce is commercial transaction conducted electronically on internet. Business to Business (B2B e-commerce) – In this type of e-commerce both participants are businesses i.e buying and selling of products and services are happening between two businesses. For example – manufacturing company supplying parts to other company. Business To Consumer (B2C e-commerce) – In this type of e-commerce participants are business and consumer. For example – Buying products from online store like Flipkart. 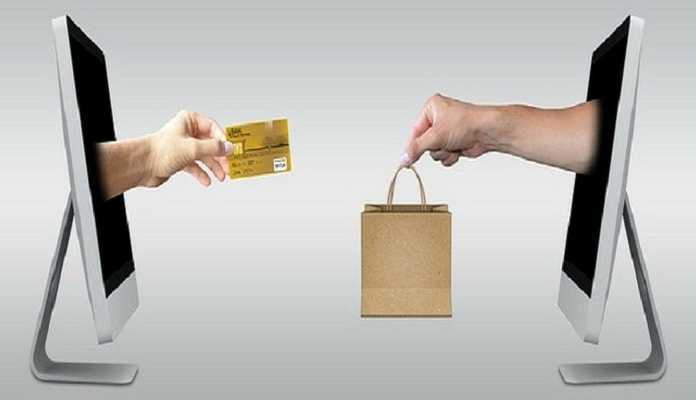 Consumer To Business (C2B e-commerce) – Example for this type if e-commerce is consumer posting his requirements of a travel package, and various travel operators making offers to consumers. It is your choice to go for any of the above category in online business in India. If you are already in a off-line business or want to start your new business then first you need to decide the market i.e who will be your consumer. Once you have selected the target audience, next part is to select a niche or product and services which you are going to provide. In this online business category you as a business will provide product and services to business. There are many business ideas in this category and we will discuss each of them separately. As I have already mentioned in my previous post that we will look for new and best business ideas in Google keyword planner tool (A tool provided by Google to find out the number of searches per month for a particular keyword in any country). With the help of this tool we will get the idea about how many people are interested in purchasing the service. Here are some of the ideas for online B2B business in India where you need to have physical presence of business. Below are the keywords that people are looking to buy in India and you can grab this opportunity and can generate sales through online presence with the help of a website. As I said earlier that you can put any business online and can generate massive sales for your products and services. For Example – 880 people in India are looking for “office supplies” every month. They can be your customer if you own a website and rank it on Google search. Customers will contact your directly from your website to buy required product. Competition analysis of the keyword “Office Supplies” is Medium – It means that there are very less people who are bidding for this keyword in Google paid advertisement program(Adwords). Also, above keywords have nearly low competition and you can easily rank your website with the help of SEO (Search Engine Optimization) techniques. You can also use Google keyword tool to find out the number of search of any keyword in any country. This will give you an idea about demand of that product in market. 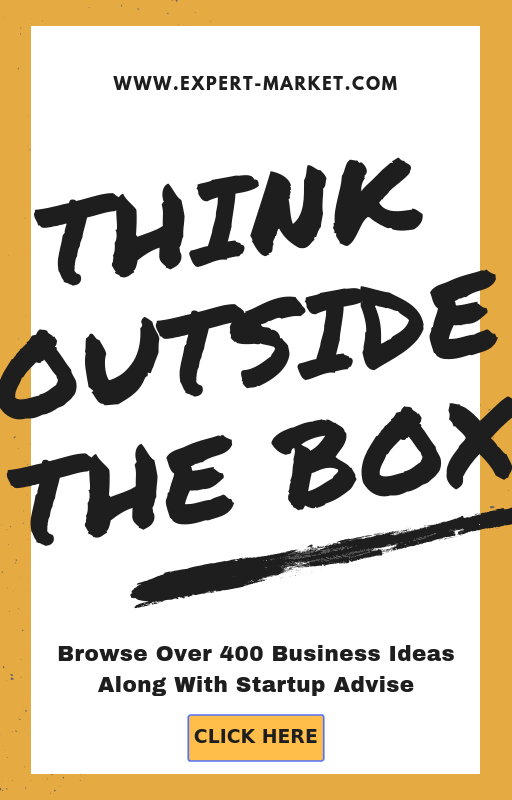 In my next post, I will share information on online business ideas without investment.